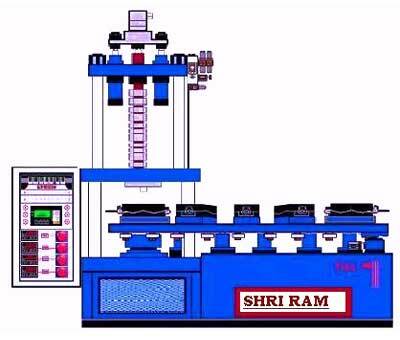 We, at SHRI RAM ENGINEERING WORKS offer heavy duty Vertical Rotary Machine that is highly acclaimed by the clients. The Vertical Rotary Machine that we Manufacture and Supply is fully computerized. Our Vertical Rotary Machine assures widely demanded by the clients due to its energy efficient nature. Why Our Vertical Rotary Machine?